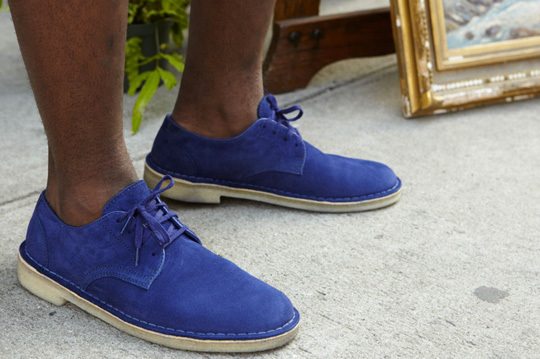 Here is a full look of the latest collaboration from Supreme and Clarks The Desert Mali Low. 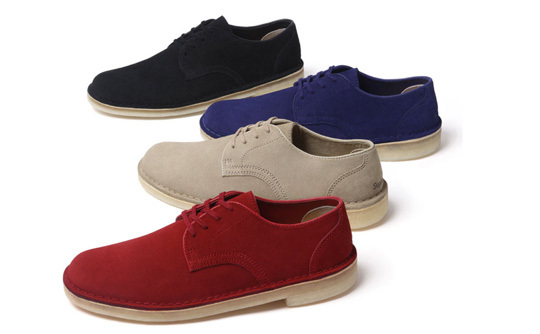 They are made exclusively for Supreme and they come with a premium nubuck suede upper, leather in-sole lining. They will be available in these four colorways and will be available in store and online in New York, Los Angeles, and London on March 29, and in Japan on March 31.